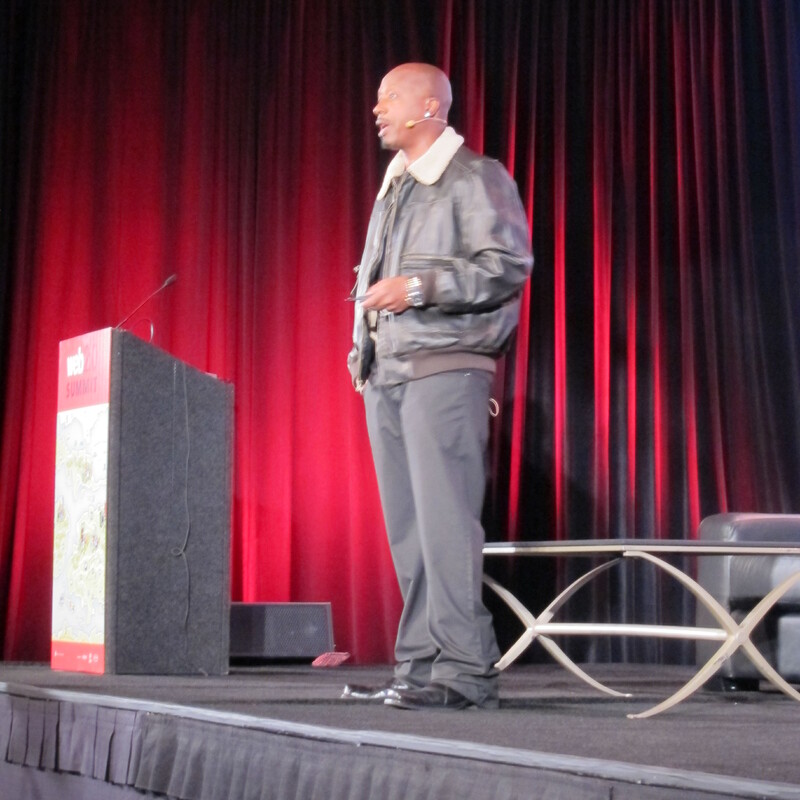 Web 2.0 Summit Stanley Burrell, AKA MC Hammer, is getting into the search business with a startup called Wiredoo. The former parachute pant-wearing artiste was previewing the new search engine at the Web 2.0 Summit in San Francisco, and said that the concept was based around relationship searching within keyword boundaries - what he called Deep Search. Google may have invented modern internet searching, but there's still room for improvement he said. Wiredoo displays not only standard search results, but also related factors. The example he used was searching for “school” not only showed the local schools, but also linked into finding information, truancy levels and other useful information that can be drilled down into. The results can also be localized and adapted for business location.